Deborah will demonstrate the simple traditional craft of making flowers from greenwood stems. 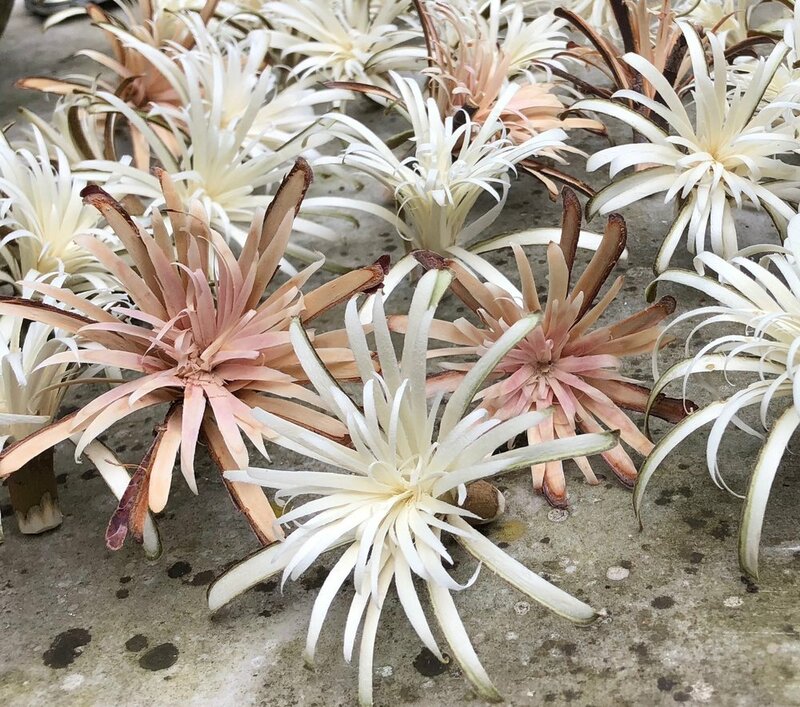 These beautiful, decorative and long lasting flowers are quick to make using a sharp knife. Deborah will also show you the process of making a wooden spoon using only an axe and knives. 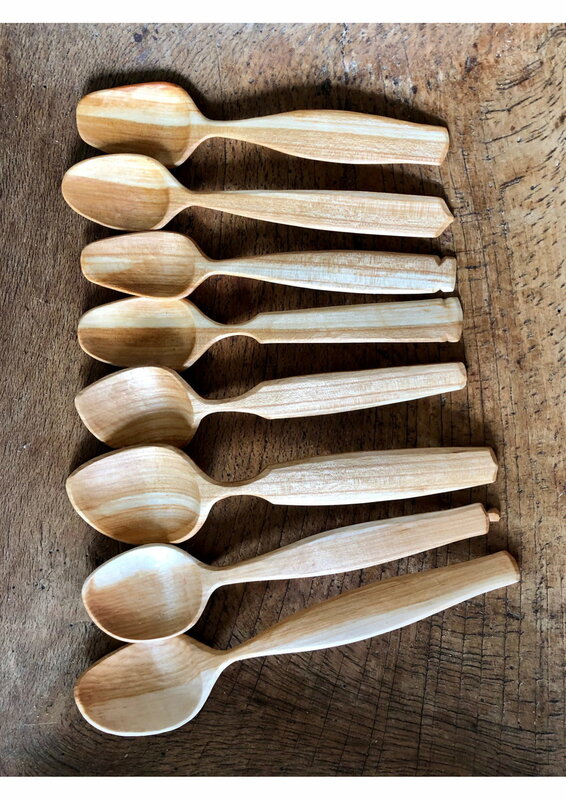 Greenwood spoon carving is becoming increasingly popular. It is very rewarding to master this skill and make a beautiful, useful object.